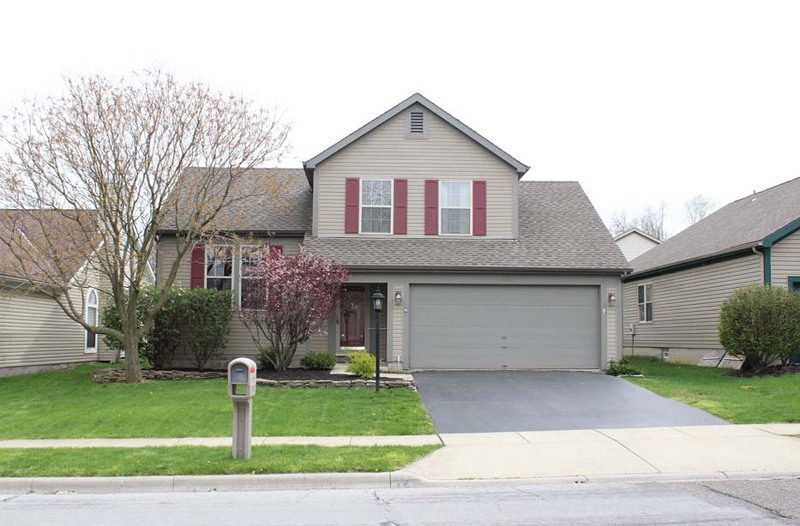 Updated 4 level split nestled onto a fenced yard with Screened Porch. Updated Kitchen with vaulted ceilings. Vaulted Dining/Living Room. Master Suite has 2 walk-in closets (one possible 2nd Bath). 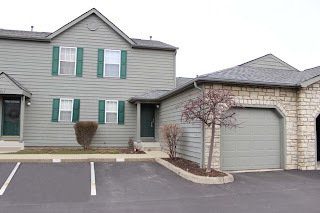 Updates include: new roof 2006, carpet 2012, laminate flooring, Kitchen, Half Bath & more! This home is ready for you to move right in! Nearly 1,400 SF! 3 BRs & 1.5 Baths. Southwestern Schools. Only $154,900! Call DeLena Today! 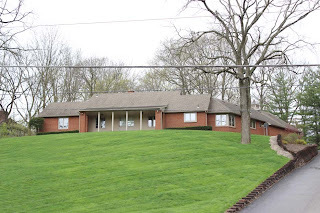 ~9 scenic, wooded acres with ravines & waterfall/pond water feature! Separate 20 x 40 office/apartment with Bath & Kitchen. 38 x 44 Hobby Barn. ~4,900 SF on 3 finished levels! Spacious 1st floor Master Suite with 2 walk-in closets & steam shower. Giant "dream" Kitchen with pine ceilings, wood floors, hickory cabinets & 8' island! Hearth Room with stone fireplace opens to a huge vaulted Great Room with walls of windows. Screened Porch, central vacuum, intercom, trex decking & so much more! 4+ BR’s & 3.5 Baths! Olentangy Schools. Only $634,900! Call DeLena Today! The kitchen and bathroom are at the top of most home remodeling project lists. But homeowners intent on remodeling should also consider investing in the exterior of their homes - maybe even start there. That's the advice of Sarah Susanka, one of the nation's leading voices for redefining theandnbsp; home, and author of the Not So Big House series, a collection of nine books focusing on home design, architecture and remodeling. The reason for investing in the exterior is simple. The exterior should set the tone for your home's interior look and feel. Also, first impressions really do count to the long-term value of a house, especially when it comes time to sell it. "I firmly believe that the experience we have in living in our homes can have a profound impact on the way we look at life," Susanka says. "That experience begins the moment we walk, bike or drive up to it, and extends through the transitions we make as we move between the landscape, the exterior and the interior of the home." The feeling of satisfaction that comes from making your house look good on the outside is experienced at many levels - from the colors and textures of your home to the quality of the materials used to build or remodel it, to the benefits of those materials in the long term, such as the character they lend, or the ease of maintenance they offer. The good news is that if you haven't remodeled your house in a long time, there are a number of new, sustainable products that are helping homeowners create exteriors that are both beautiful and green, such as APEX siding and Integrity windows, both made with pultruded fiberglass, a tough, low-maintenance, sustainable material offering a rich selection of colors. "A Not So Big House is not only built better rather than bigger," adds Susanka. "It is also designed to be a good custodian of the planet's resources. It's built to last. Finding green products that also make it easy for homeowners to maintain the home is a big step toward true sustainability. If a house isn't both beautiful and practical, no matter how green the materials used, it won't live up to its sustainability goals. People only look after what they love, and beauty is a big part of that picture." Connecting inside with outside. The interior and exterior of your home need to work together. They need to be integrated and harmonize with one another as you move from the surrounding landscape to the interior, or as you look out from inside your home to the garden beyond. To enhance this connection, think about the first impression you want to give a visitor. Do you want it to communicate comfort? Connectedness to the outdoors? Creativity? Or tradition? All these can be accomplished with thoughtful detailing of the home's exterior, as well as landscaping. Choose sustainable products. It's important not only to the environment, but to the overall maintenance and longevity of your home. Consider remodeling your house with some of the new, high quality sustainable products that are entering the remodeling marketplace, such as APEX Siding, Susanka's current favorite find, which is made from pultruded fiberglass, derived from sand. Mix it up. Many people are afraid to use more than one color on the exterior of their home. That's why so many houses appear dull and lifeless. Consider using two colors of siding and a third color for your trim boards to add personality and vitality to the exterior. Products like Apex fiberglass siding and trim, and Integrity windows, for example, are available in a palette of rich and attractive colors. Also, consider adding a trim band, or belt line, below main level windows of your home, and using a contrasting color of siding below that band to help ground the house and connect it in with the surrounding landscape. Invest in quality over quantity. Even with a limited budget, try to invest in high-quality products that will look good for the long haul, and will stand the tests of time, rather than buying lower-quality products that may offer the short term benefit of getting a greater share of your remodeling projects done, but which end up looking dilapidated and unattractive in short order. You'll feel better about the integrity of your home by focusing a significant part of your budget on the bones and outer clothing of your home - the roof, siding, windows, electrical, plumbing and HVAC systems. Very scenic 5.5+ acre wooded & ravined lot with creek, fenced pastures & 3 stall horse barn! All brick custom built Two-Story home with full, finished walk-out basement & 3 fireplaces! Updated island Kitchen with ceramic floors & 42'' cherry cabinets. Family Room with built-in bookcases, stone fireplace & wet bar. Spacious Master Suite with fireplace, walk-in closet, new wood floors & french doors to private balcony. 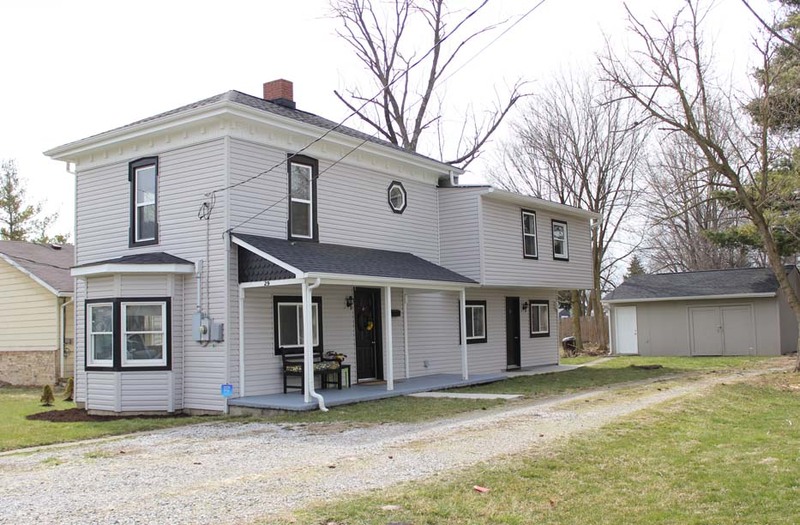 Full, finished walk-out basement with Kitchenette, Bar, Recreation Room with fireplace & full Bath. 4 BR’s & 3.5 Baths. Nearly 3,200 SF. Big Walnut Schools. Only $397,900! Call DeLena Today! THE POTENTIAL IS ENDLESS! Possible Office with proper zoning. 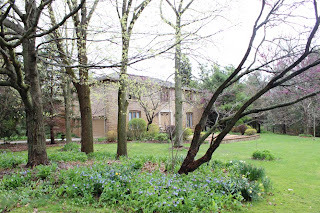 Cape cod home on ~1.5 acre wooded lot. First Floor Master Suite or possible Second Floor Master Suite. Family Room with marble fireplace. Updates include: HVAC, carpet, entry doors, roof, gutters, siding, landscaping, and more! Original wood flooring. Elevator (needs repair). Water heater. Wood windows. Convenient location, close to everything. 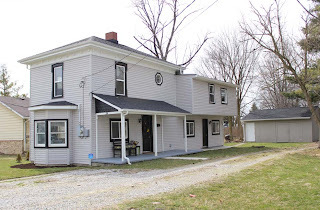 3 BR’s and 3 Baths! Nearly 3,200 SF! Worthington Schools. Only $398,000! Call DeLena Today! REMODELED TWO-STORY HOME IN DELAWARE! Kitchen with maple cabinets, granite countertops, new appliances and under mount lighting. 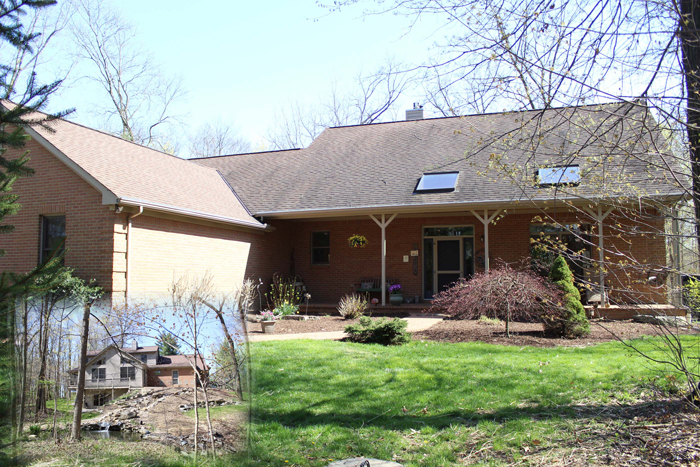 New furnace/AC, vinyl siding, roof/gutters and windows in 2010. Newer hot water tank. Bay window with bench seating. Updated Bathrooms with ceramic tile flooring. Two car detached Garage. Large back yard with mature trees. Close to downtown Delaware. 5 BR’s & 2 full Baths. Delaware Schools. Over 1,900 SF! Only $127,900! Call DeLena Today! As the weather warms up, garage sales begin appearing all over the U.S. Garage sales are a great way to clean out clutter while making some extra dollars for home improvements, bills, vacations or even "retail therapy." "It's important to start with the basics of marketing - the four P's - price, product, promotion and place. In garage sales it works best to think of the product as the garage sale itself and the items to be sold as product lines or brands of that product," adds Cheryl Pilchik, Advertising faculty at The Art Institute of Philadelphia. 1. Neighborhood signs and flyers, placed on local business, PTA and school/church bulletin boards - and where permitted, on street corners or in yards. 4. Your own Facebook and Twitter pages to inform your "friends" and "followers" about your event. Starting an environmentally friendly routine at home is a goal for many families who are concerned with reducing their environmental footprints. The age-old reduce, reuse and recycle mantra is a great start, but what many don't know is that there are also simple changes you can make to your health and beauty routine that can make a big impact on the environment. Who knew "green" preening could be so easy? In addition to finding beauty products you love, you can also support brands that promote sustainable living. Consider making changes in your health and beauty care routines that will help reduce your environmental footprint. It's the small changes you make that can lead to a big environmental impact. * Products that are offered in bulk - Buying products you frequently use - like skin lotion or tooth paste - in bulk sizes helps you to reduce the amount of packaging that ends up being thrown away or recycled. And not only does it help you reduce your waste, but buying bulk also tends to provide better savings. When shopping, however, only bulk up on items you use frequently enough, so you won't end up with any spoiling before you use it. * Packaging that's a little easier on the environment - Purchasing products packaged in a sustainable manner is a good way to help reduce your environmental footprint. For example, the Pantene Nature Fusion collection is packaged in renewable, sugarcane-based plastic, helping to reduce greenhouse gases in the atmosphere. Both the Pantene Nature Fusion shampoo and conditioner bottles reduce the use of fossil fuels by more than 70 percent versus traditional petroleum-based plastics, and release up to 170 percent fewer greenhouse gasses in the manufacturing process. But you don't have to sacrifice beauty to be eco-savvy - the collection combines Pro-V science with naturally derived cassia to give your hair healthy strength and shine. * Eco-conscious manufacturers - Many manufacturers of health and beauty products are becoming more conscience of how these products are developed. For example, some companies like PandG are developing techniques to reuse waste in the manufacturing process, combining reduce, reuse and recycle into one process. And many companies are adopting environmentally friendly manufacturing processes that help to reduce energy usage and use more renewable energy sources. * Good things in smaller packages - Concentrated or condensed products allow you to purchase smaller quantities in smaller packages, resulting in less waste that end up being recycled or thrown away. In addition, concentrated products in smaller packages allow more packages per truck shipment, helping to reduce the environmental impact in the shipping industry. This helps to reduce the product's footprint before it even reaches the store shelves. Do a little research to see if your makeup or lotion brands offer a concentrated option, so you can put the mantra, "a little dab will do you," to good use. For more tips on how you can add more sustainable practices to your health and beauty routine, or other areas of your home, visit www.facebook.com/futurefriendly. You'll discover how small changes in your daily preening can really make a significant change. SATURDAY, APRIL 20th, FROM 12-3 PM! 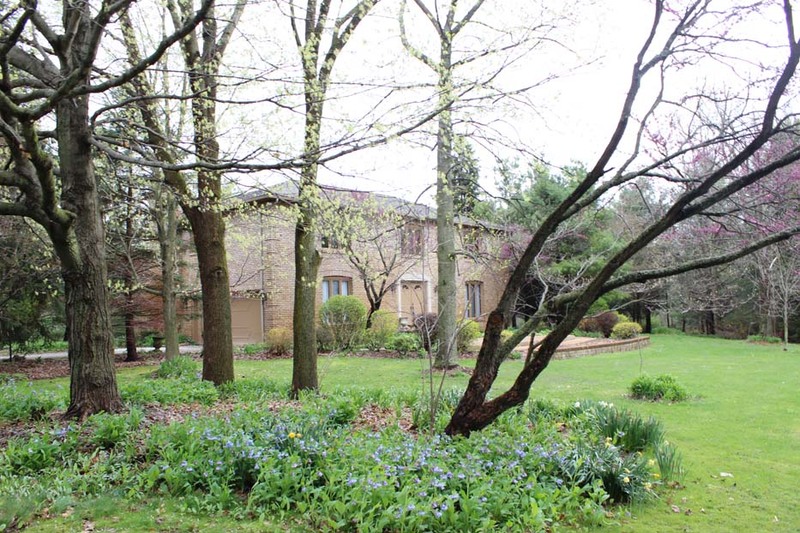 WELL MAINTAINED CONDO WITH GREEN SPACE & WOODED VIEWS! Complex has pool, clubhouse and fitness center. Full, partially finished Basement with Recreation Room. Great Room with corner gas fireplace walks out to privacy fenced yard. Fully applianced Kitchen with white cabinets and new granite counters '13. Ceramic floors in Half Bath. Master Suite has 2 closets and private Bath. Garage and more! 2 BR’s & 2.5 Baths. Near Easton! Nearly 1,200 SF! Only $94,900! Call DeLena Today! OPEN HOUSE IN PLAIN CITY! !